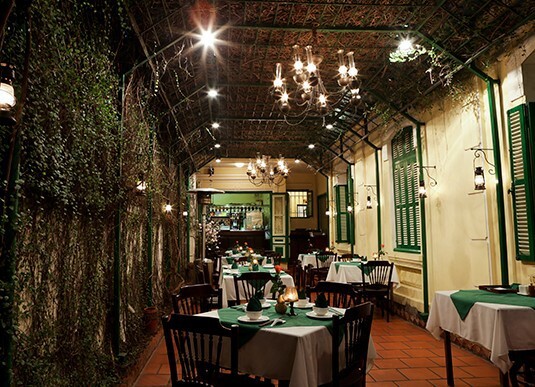 Le Tonkin Restaurant has been well known for authentic Vietnamese cuisine ever since our opening in 2000. Our French villa is decorated with many intriguing antiques such as oil lamps, traditional bronze artifacts, porcelain vases and pots. 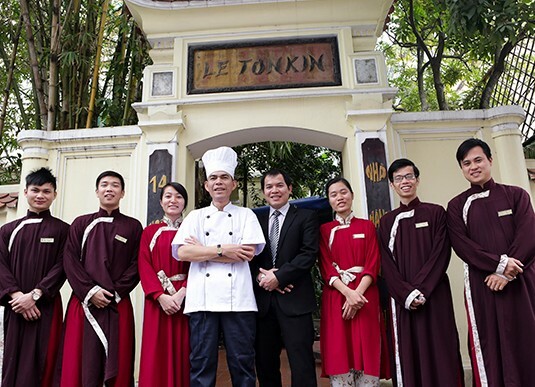 The name "Le Tonkin" originated from the French colonial period, referring to the northernmost region of Vietnam where it was known for great Vietnamese cuisine. Our menu is rich and with Vietnamese culture and gastronomy, while our amicable staff are dressed in traditional costumes. All the dishes are prepared by our highly experienced Chefs who pay exquisite attention to details. Furthermore, the ambience is enriched by traditional Vietnamese music performances on Wednesdays and Fridays from 7:00 pm - 9:00 pm.